And so I return to Cambodia for the fourth time in three years. This visit is not just a vacation; I'm doing work for my foundation (http://www.savongfoundation.org) and checking on a lot of projects. We're trying to open up a new student center and I want to check on the progress of the medical clinic. November is a great time to go. The floods have receded--at least where I'm going--and the weather is tolerable. I'm really looking forward to the visit. There are a lot of things I hope to accomplish and it will be so exciting to see all the people that I haven't seen for a year. I leave next Sunday. The flight is tough and there is a long layover in Seoul. The following Wednesday, if all goes well, I'll wake up to the chaos and confusion of Siem Reap, located in the northern part of Cambodia. I'll be staying at the Seven Candles Guesthouse which is a home away from home. As I get ready for my trip, I'm reading a fascinating book about the modern history of Cambodia. It's called Cambodia's Curse and is written by Joel Brinkley. If you have even the slightest curiosity about this exotic country, you need to read this book. It tells of the the problems that this country faces, mostly caused by a corrupt government and the horrific stories will definitely make you appreciate the values of democracy. 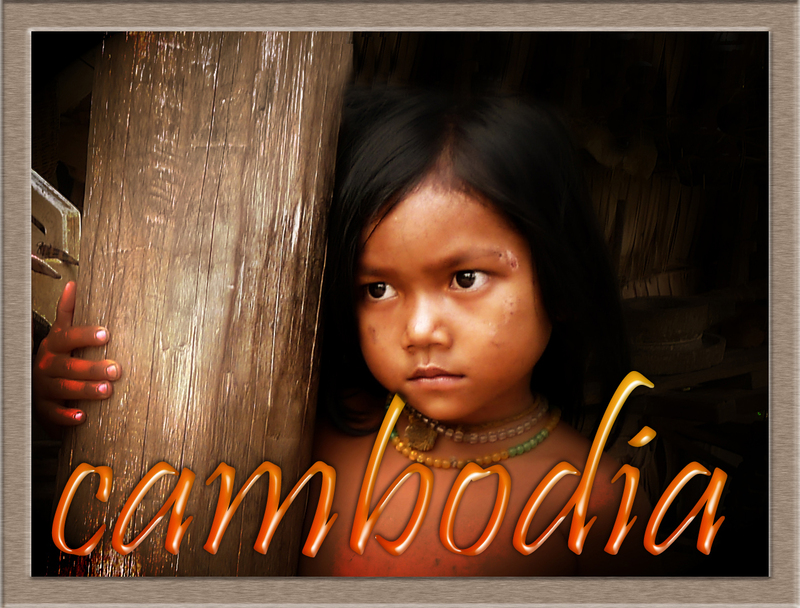 It's tragic how much the Cambodian people have suffered and will continue to suffer. With this in mind, I feel that if I can make a few of their lives a little better through the work that I do, then I can feel better about the relative luxuries that surround me each day. In the introduction of this book, there is a quote by Joseph Mussomeli, the past ambassador to Cambodia. "Be careful because Cambodia is the most dangerous place you will ever visit. You will fall in love with it, and eventually it will break your heart." But for now, I'm still in the honeymoon stage. If you would like to like to donate towards our projects, please see our razoo page. We appreciate any donation that we receive and it is work like ours that truly helps the Cambodian people at a grassroots level.